Will the elephants destroy the habitat? We will have a very low population density. When we calculate the difference between cows and elephants we see that cows in this region are managed at about 1 cow per hectare. This direct equivalent is about 1 elephant per 6 hectares; at maximum capacity we will have approximately 1 elephant per 18-20 hectares. 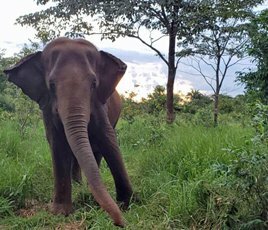 The majority of the elephants we will house are Asian, they live in the forest by nature and bring a very positive impact: dispersing seeds, promoting new growth and opening corridors through the forest that are used by native wildlife. The African elephants are a little harder on their environment but they do bring a positive impact, opening forest canopies to allow sunlight to promote new growth. 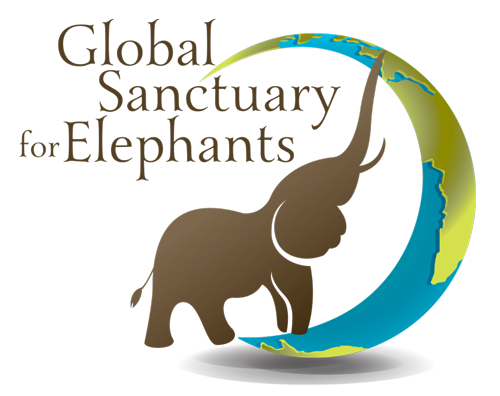 The property will be divided in numerous sections, and ideally several sections will be available to each group: male, female, African and Asian elephants. These sections will allow us to close off areas that may need time to rejuvenate. This is not something that was required by our model sanctuaries but the option exists if needed. Your ticket for the: Will the elephants destroy the habitat?